Pierre Forget was born on 5 December 1923 in France. He attended the Ecole Estienne, where the stamp engraver René Cottet was his teacher. Later, from the 1950s until 1989, Forget himself would be a teacher at the Ecole Estienne, where he could count the future stamp engraver Yves Beaujard among his pupils. 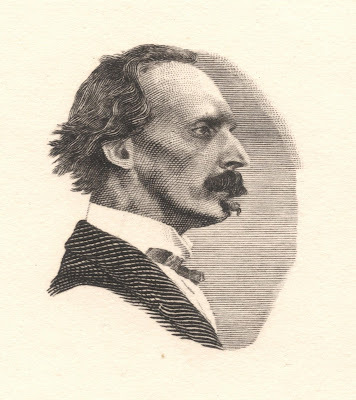 In his early career, Forget worked as an engraver and book illustrator. As an artist he painted and developed further into a graphic artist. This soon led to him becoming known as a comic strip artist, which was all the rage in France at that time. 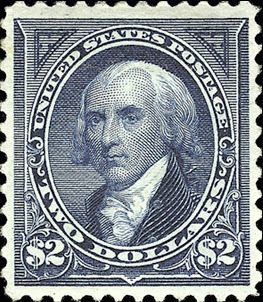 But it was his former teacher Cottet who persuaded Forget to start engraving postage stamps. 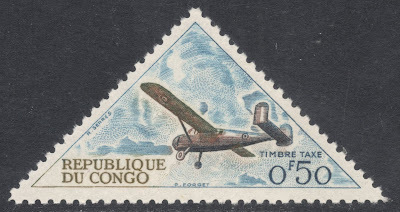 His first stamps were four designs for the Congo postage due set, which Forget engraved in 1960 and were issued in 1961. 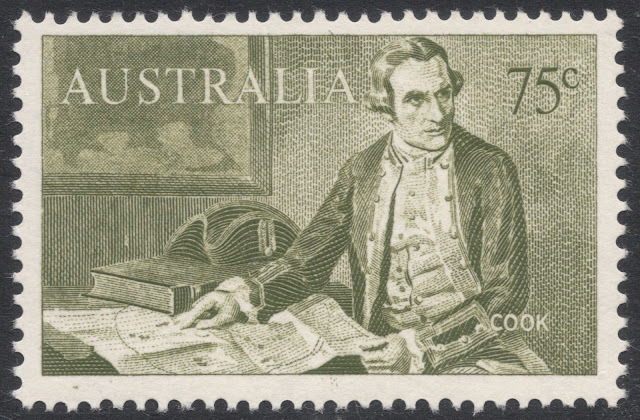 Forget’s first French stamp dates from 1968, when he engraved a stamp, designed by Cottet, marking the fiftieth anniversary of the postal cheques service. In the career that followed, Forget was lauded many times for his artistic merit. 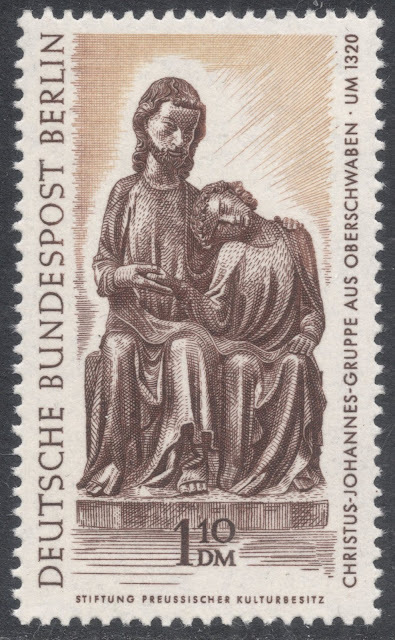 In 1980, he won the Grand prix de l’art philatélique for his stamp depicting a praying nun in front of St. Peter’s Abbey in Solesmes, part of the annual Tourist Publicity series. 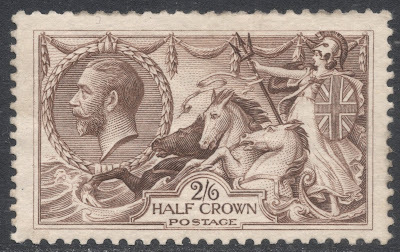 Forget loved the challenge of designing and engraving stamps, especially of trying to create a sense of movement on a very small scale. 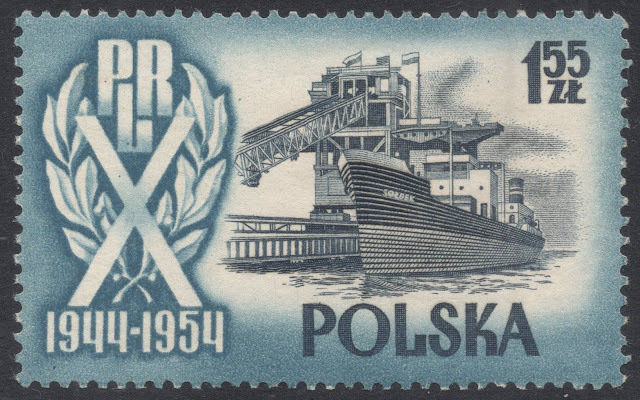 He wasn't choosy when it came to subjects, saying he enjoyed creating his revolutionary figures on the 1989 Red Cross Fund stamps, which marked the bicentenary of the French Revolution as much as he enjoyed engraving his 1997 stamp celebrating the fresh fish merchants from Boulogne. 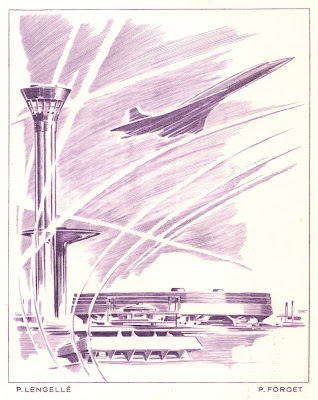 That latter stamp is also a good example of how Forget liked to give his work a sense of movement. 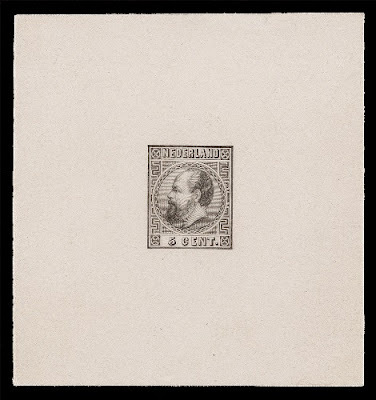 Forget also liked the challenge of making engravings for the philatelic documents of stamps which were originally issued printed in say photogravure or lithography. 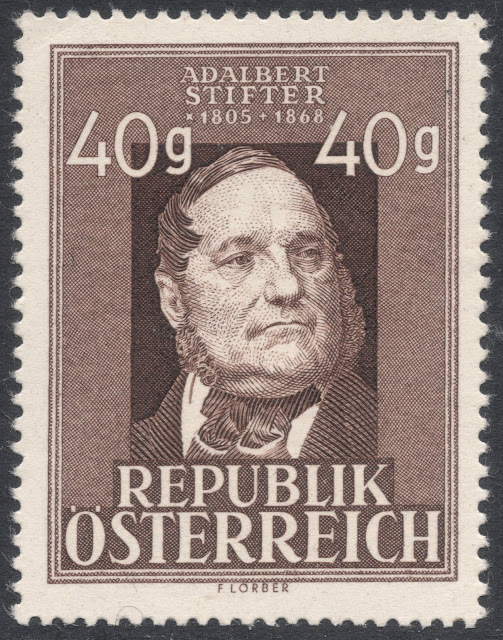 Having to reinterpret the stamp design always got his artistic juices flowing. 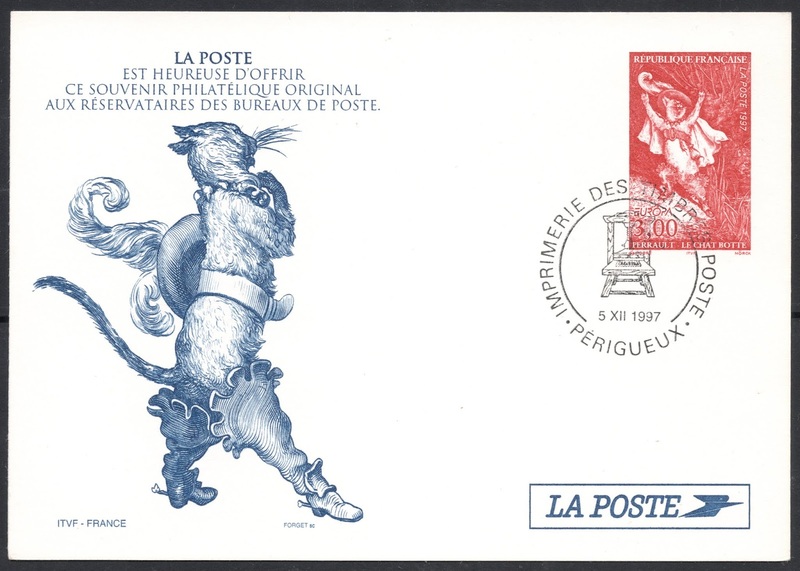 Another 'peripheral' philatelic item which is worth mentioning is the engraving Forget did for a La Poste postcard of 1997, for which he engraved a beautiful Puss in Boots. Having been described as a discreet man, Forget nevertheless loved to come along on the many 'first day of issue' events around the country. In 2004, Forget was interviewed on the occasion of a new French stamp issue, the Luçon Cathedral stamp, part of the annual Tourism series. 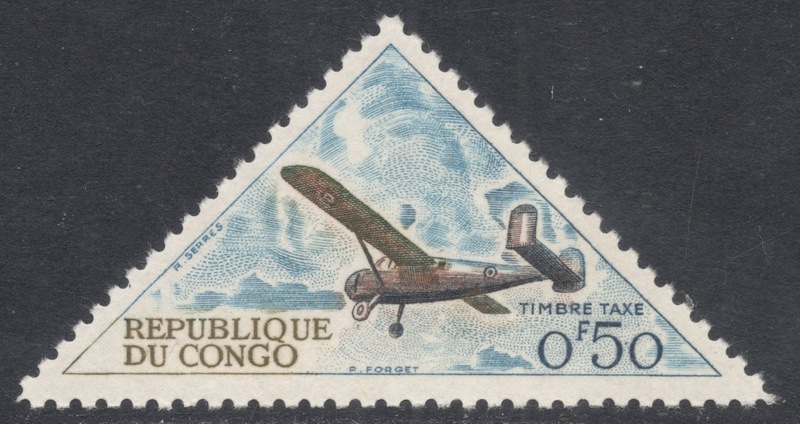 From that interview it becomes clear that Forget was just as enthusiastic about creating and engraving stamps then as when he was when he just started out in the early 1960s. 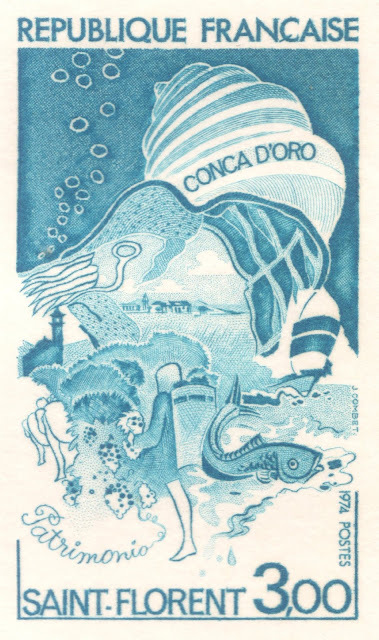 He talked about how he loved the creative process of design, how he experimented with various views of the cathedral, how he tried to please both the Luçon people and the postal authorities, who had different views on how the cathedral should be depicted. 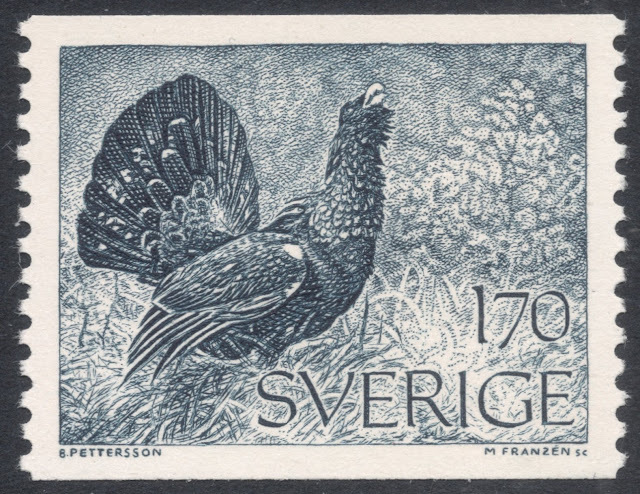 Forget's Luçon Cathedral stamp proved so popular in Luçon that they even named a street after him; a fitting tribute for what turned out to be Forget's final French stamp. Unfortunately, Pierre Forget did not make it to the official ceremony because he had just passed away, on 30 January 2005. You will find Pierre Forget's database HERE.